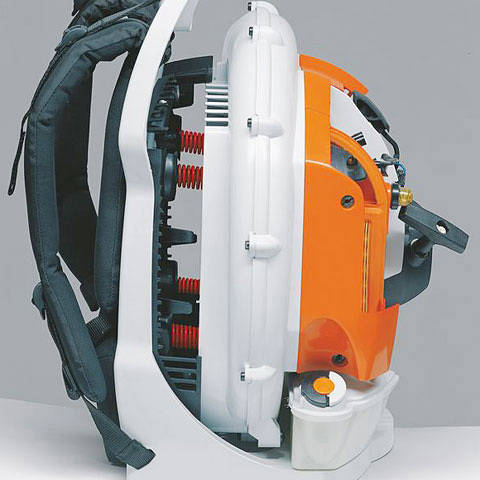 The new BR 200 is the first backpack blower designed by STIHL for the demanding homeowner. This unit combines the blowing power to tackle any homeowner’s needs with the convenience of a backpack for greater comfort. The advanced 2-stroke stratified charge engine provides outstanding performance and great fuel economy. 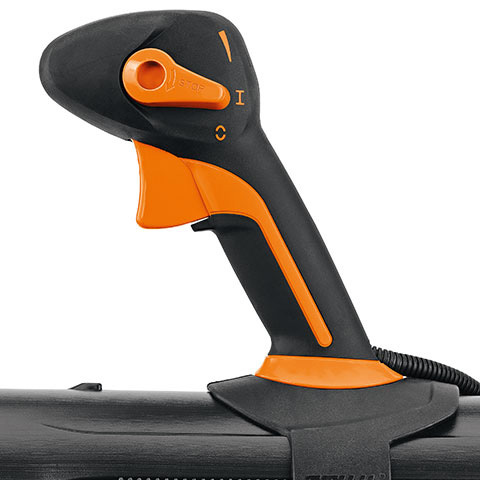 The BR 200 backpack blower is ideal for working comfortably for extended periods of time.